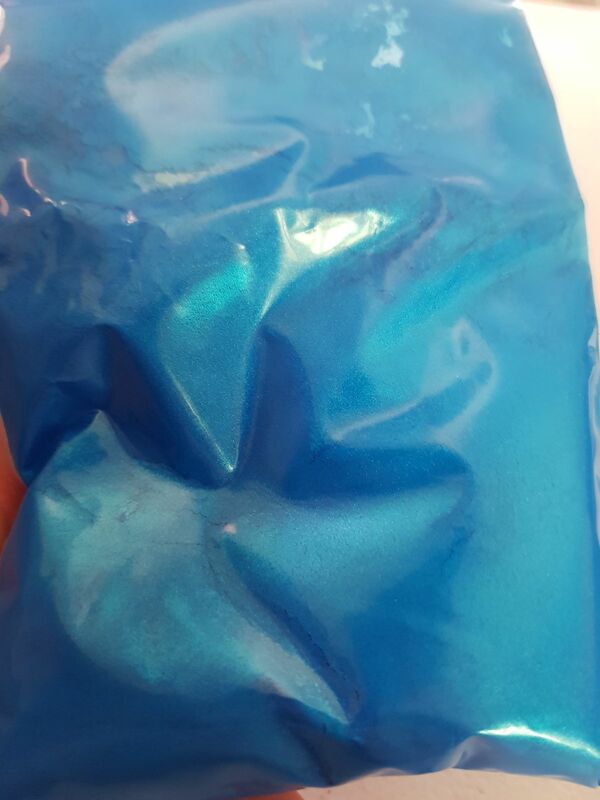 Not FDA approved for use on the lips or bath bombs/salts. 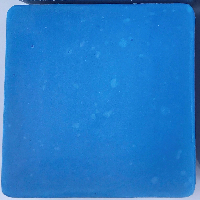 Above: Iridescent Blue Mica in cold process soap at 1tsp per 500g of soap. Click here to view a handy guide to using our lakes, thanks to In My Soap Pot. 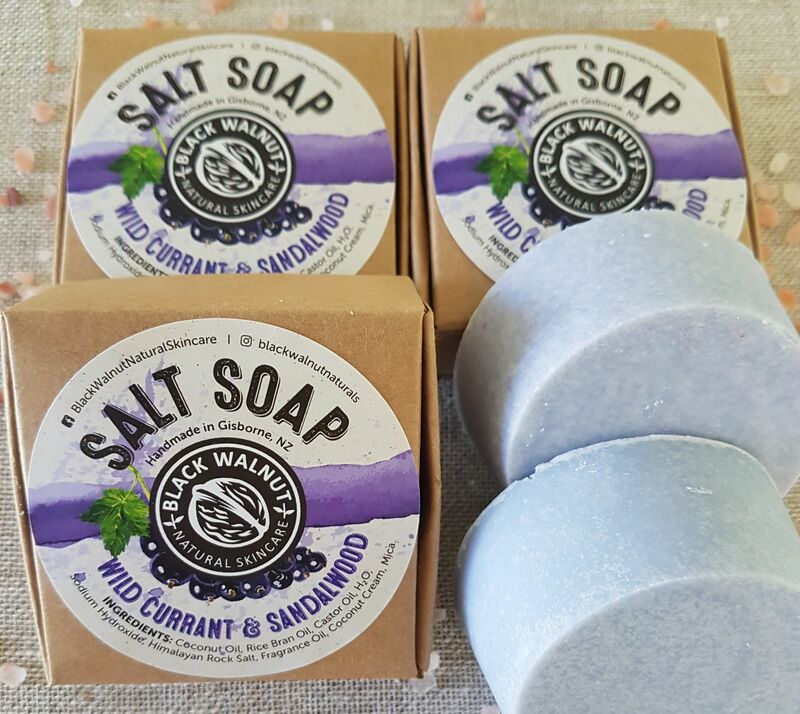 I love this blue on it's own but also as blends with other colours such as neon purple in my salt soap for a wild currant colour. Kane W. Reviewed by Kane W.
Michelle W. Reviewed by Michelle W.